Entry by Trickster of Thieves on Mon Jan 16 21:22:34 2012. Oh lord. 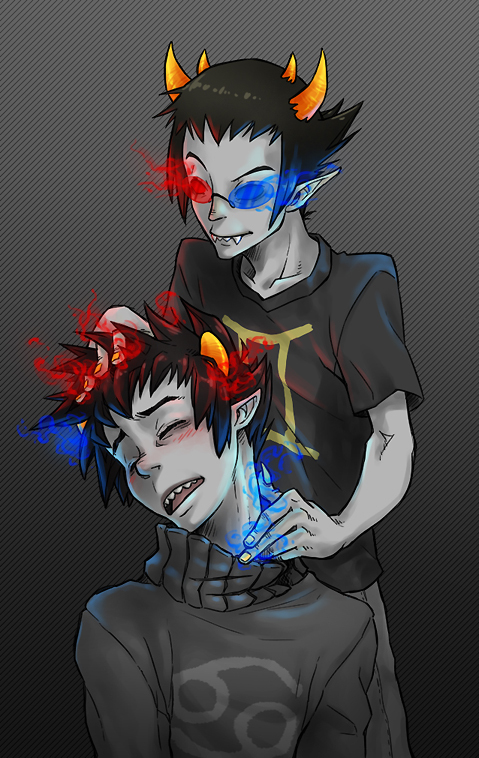 What is sollux doing to him?